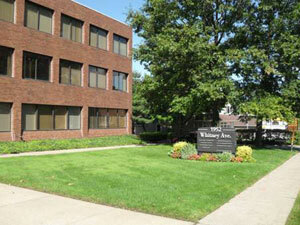 Radiology of Greater New Haven is located at 1952 Whitney Avenue in Hamden, just south of Skiff street and next to the Spring Glen School. Parking and the building entrance are at the rear of the building. Call us today or make an appointment. Or use our online form to submit your questions, comments or concerns and someone will get back to you shortly!